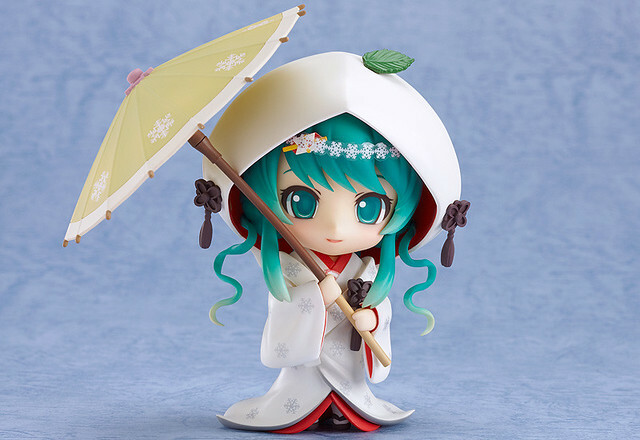 This entry was posted in News and tagged hatsune miku, nendoroid, snow miku, strawberry white dress, vocaloid, yuki miku. OMFG!!! I Can’t wait I need it D=!! !